A few weeks back Ian Fleming Publications had a contest on Instagram. 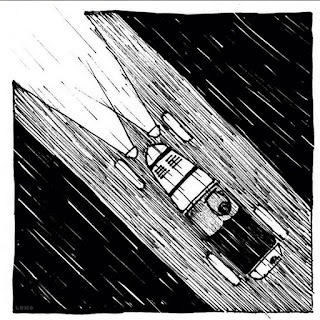 The contest was to draw a picture from a scene in the book Casino Royale. 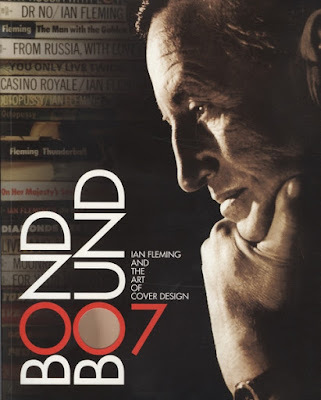 The prize in the contest were two copies of Casino Royale from The Folio Society that I wrote about yesterday in this blog post. There Casino Royale version was released during the fall of 2015 and comes in a slipcase. The book also contains 9 drawings by Fay Dalton. Since I do not have this version in my collection I wanted to be part of the contest. You never know, maybe some day my luck will change for the better. So I entered the below drawing of the classic Vesper drink made in Photoshop. Then the two winners was made official and sadly I was not one of them. The two winners drawings can be seen below. 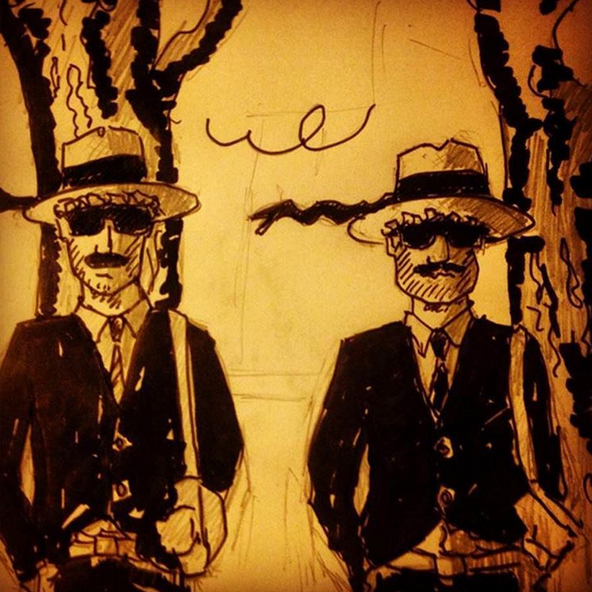 So, here is one of our winning entrants, who depicts Chapter 6: Two Men in Straw Hats. We really appreciated the style of this sketch and the feel of cool mystery and menace. Very characterful, and embodying the spirit of one of our favourite, and oft-overlooked, scenes from the book. 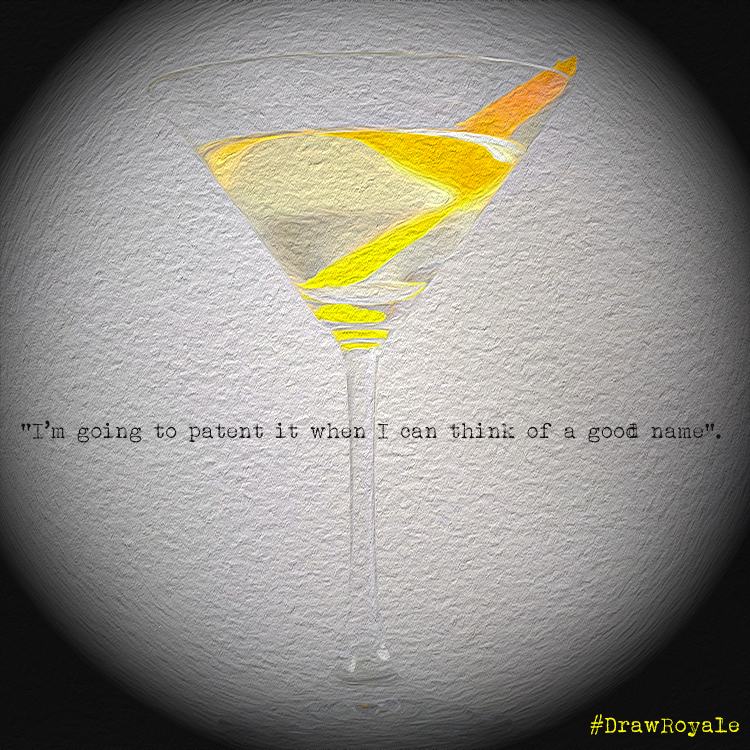 And here is the second of our 1st prize entries. The Chapter is number 15; Black Hare and Grey Hound, and this is all the style, motion and excitement in one impressive image. Great work with perspective, and we think deserving of the top prize in our comp. Now The Ian Fleming Publications could leave it at that. They had there two winners. But they did not. They decided that no participant should go empty handed. So they informed the rest of us that we would be sent a copy of the BOND BOUND. A few days later I received a package with an address tag written on a typewriter. Most impressive way of sending their letters. I had bought that very same book a few months earlier and it cost me a lot on Ebay (I also have the poster for the exhibition) . But by having two off course I needed to double check if there were any differences between then and there was. More about that in my next blog post. What's hot, and what's not, in London? My James Bond collection is for sale! A big James Bond auction is heading your way! Did you know this about the TRIGGER MORTIS cover? The man with the golden typwriter - signed! Big James Bond auction in France - Will you bid? Here is your chance to drive an Aston Martin!